This MARINAS border is the match for the Cuban Collection's TIMBA "Fiesta" patterned tile. 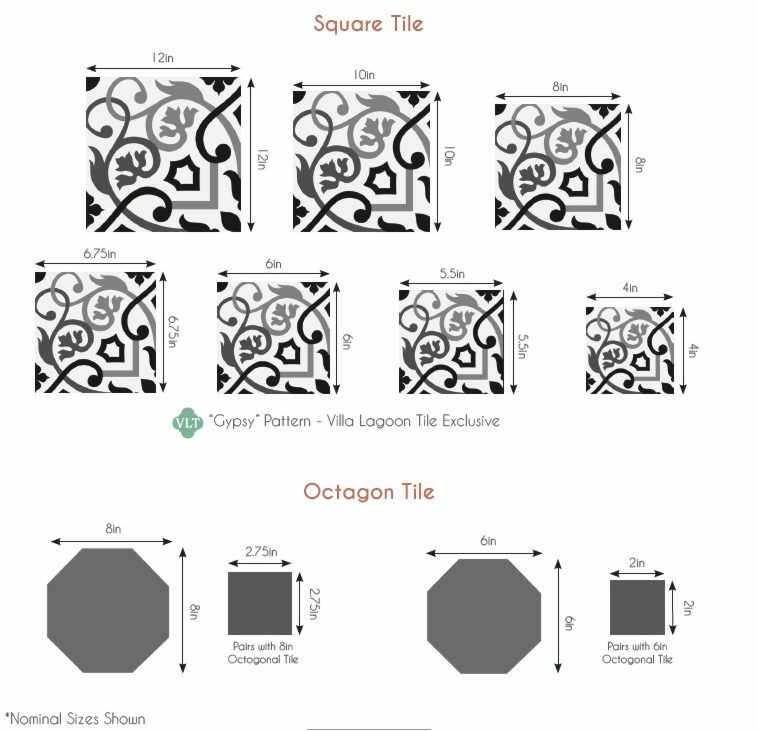 Be sure to also order your Corner tiles and order extras of both borders and corner tiles. The TIMBA "Fiesta" is a grand choice for a restaurant or bar where a happy atmosphere is desired.